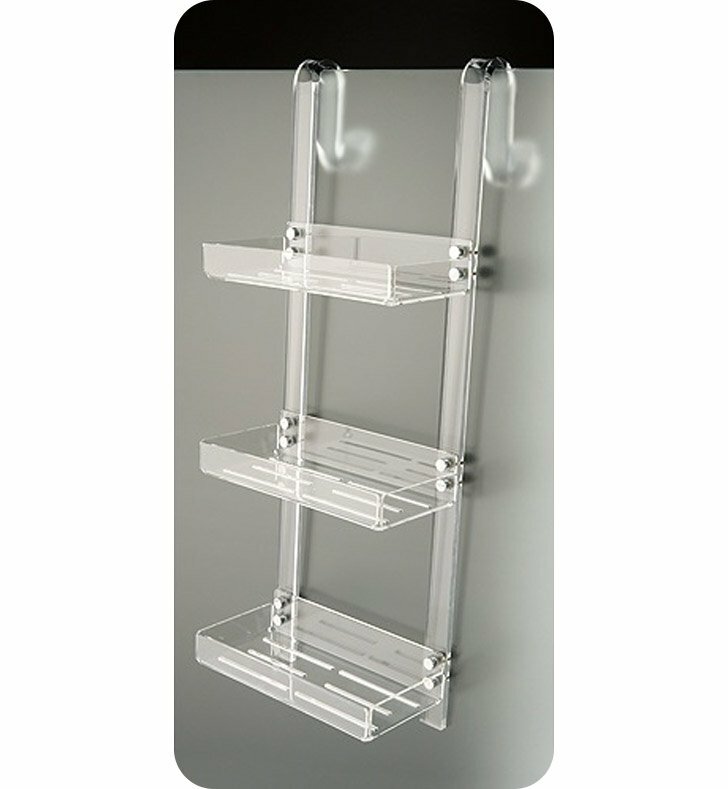 A high-quality shower caddy made in the highest quality plexiglass and coated in blue, green, black, orange, light blue, white, pink, or transparent. This shower caddy from the Toscanaluce Trasparenze collection is a contemporary-style shower basket. Manufactured in Italy. Is best in your designer bath.